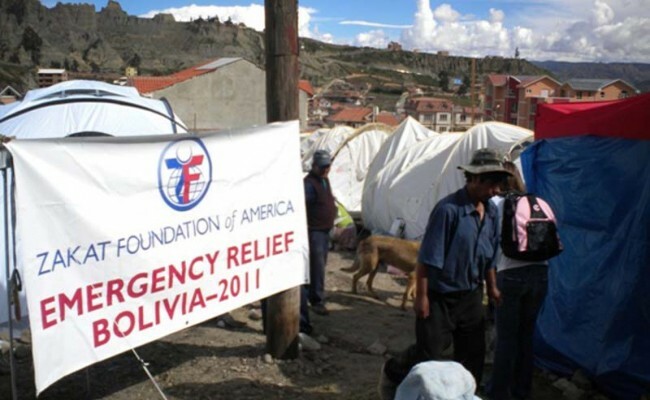 In late February 2011, hundreds of homes in Bolivia were destroyed after strong continuous rains caused massive mudslides and landslides in the city of La Paz. An estimated 6,000 people lost their homes. 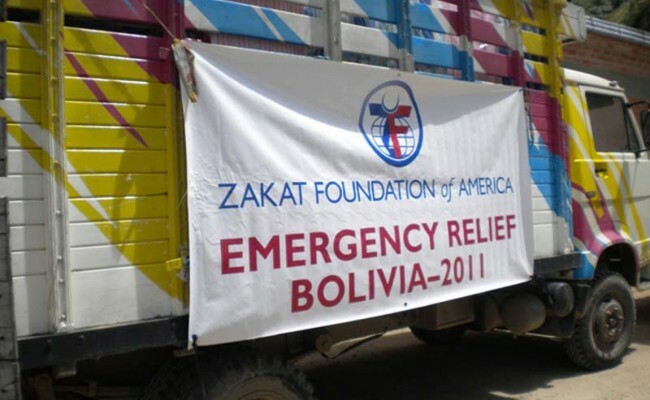 Zakat Foundation of America distributed good, clean drinking water, clothing, and mattresses to those affected.